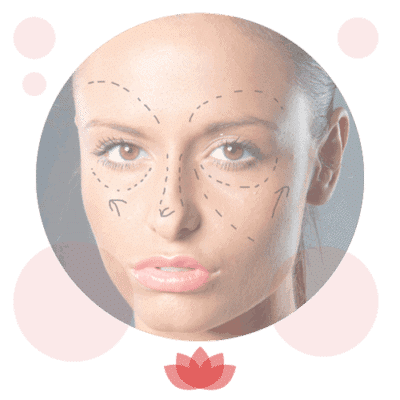 Each individual stroke made with the blade during the treatment gives the appearance of a fine hair, and the stencil is used to create the perfect brow shape. 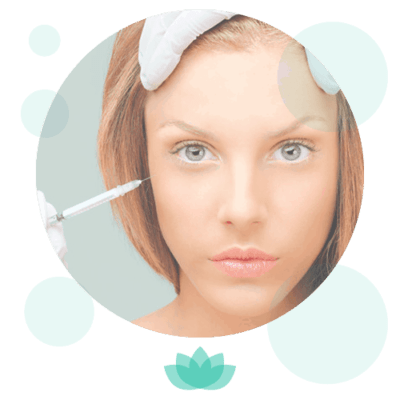 During the treatment you can expect to feel a bit of a scratch and slight pressure, but it is a comfortable treatment, and numbing cream is applied beforehand. Once all the strokes are applied to the skin both eyebrows are soaked with pigment which is left for around 10 minutes, and this allows the colour to take hold. When this excess pigment is wiped off you are left with your new “wow” brow! 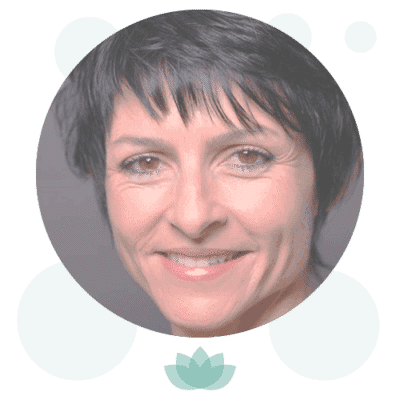 To complete your treatment it is recommended that you have a top up around 4-5 weeks after, and follow treatment aftercare provided correctly to obtain the full effect. 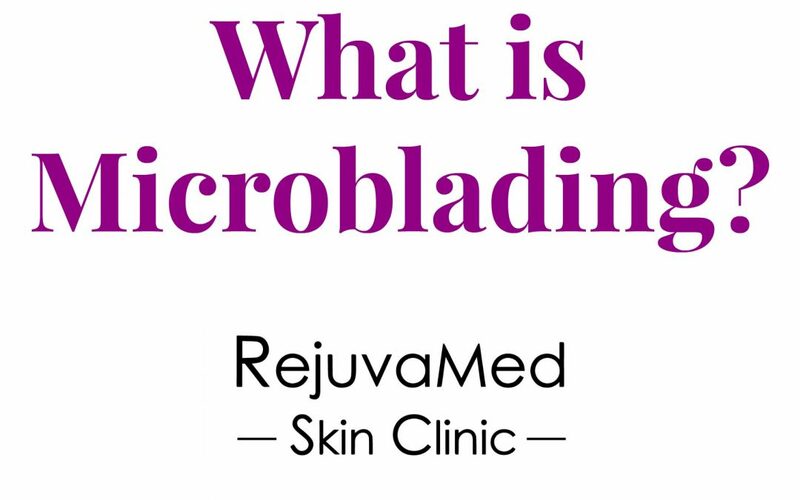 Microblading treatments are available at our Chorley clinic with Laura, one of our talented aestheticians. Consultations and patch tests prior to treatment are also free of charge!